The selection of food at the airport is generally weak and bland. If you struggle to prepare before traveling, you will be stuck with a limited choice and foods that could give you a stomach ache, not so ideal before a long-haul flight. While some meals can be great and some terrible, your choice of food is important to consider before a flight. 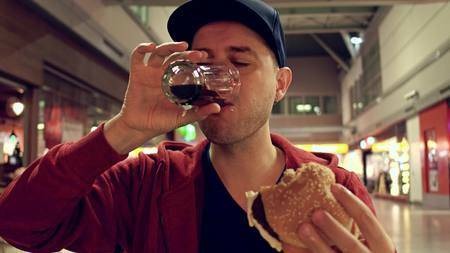 Here are the dont’s and no way foods that we recommend politely declining before a flight. Although they are among the healthier food choices, having raw fruit and veggies at an airport is not a great idea. 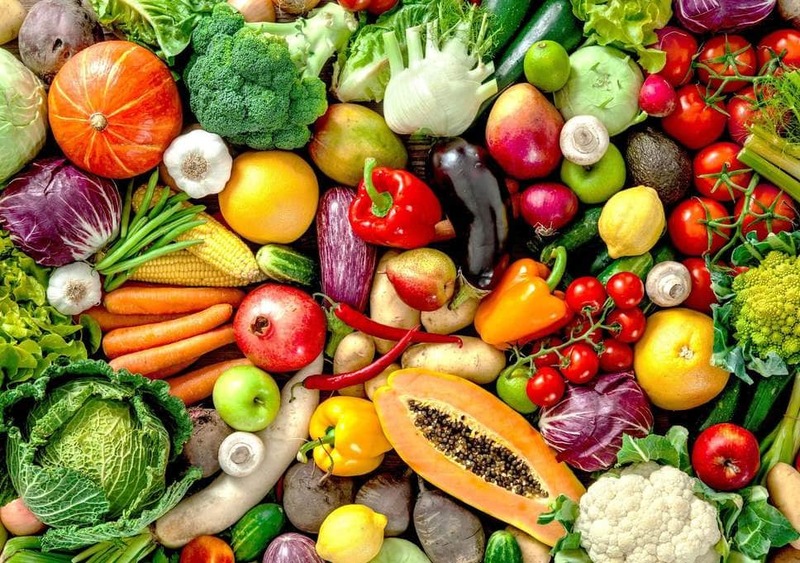 While you are probably wondering what is not safe about these foods, they do in fact carry loads of bacteria which can make you feel sick. And no one wants to sit next to a sick person on a flight! There is no better comfort food that you know will satisfy your belly’s needs on a 5-hour flight, but this is a big no-no. 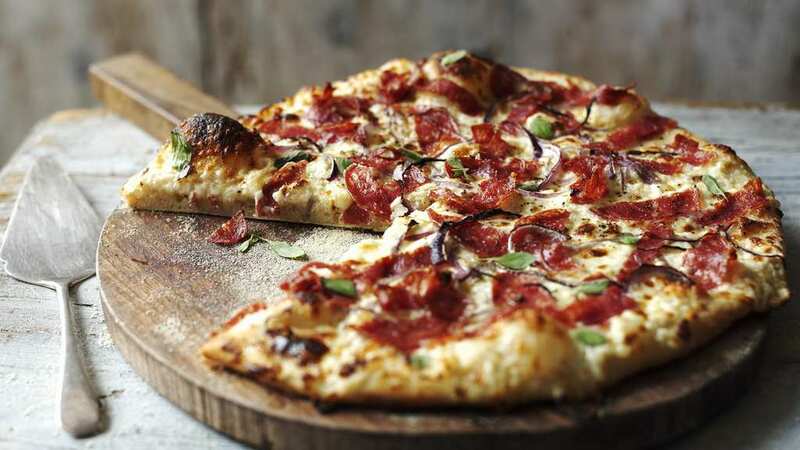 Pizzas at airport restaurants are kept out for the whole day and they can easily go bad if stored at a wrong temperature. Great for preventing your ears from popping as the plane lifts off and lands, but not so great for your stomach. 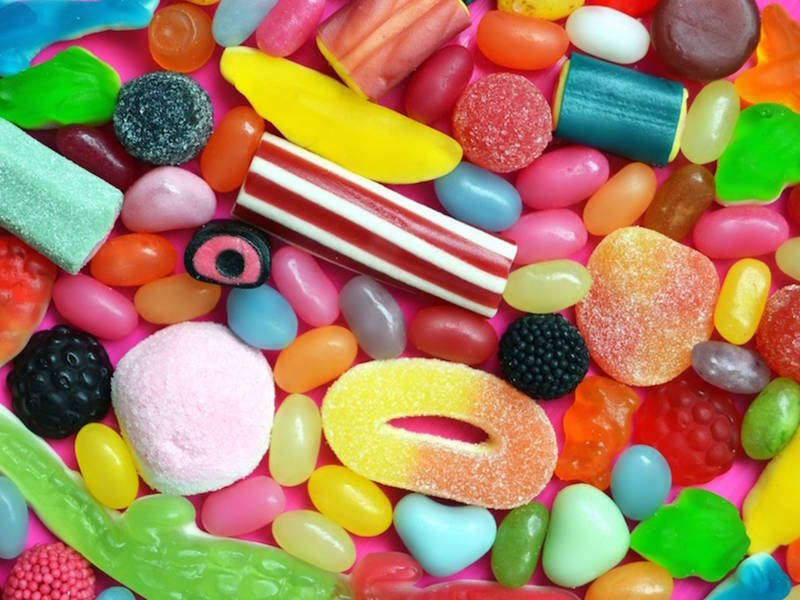 Having a bag of candies is something you may love, however it is also something you might want to consider sharing if indulging before a flight. Too much of the small sweet things can make you feel nauseous. Airports are notorious for their sandwich selection. 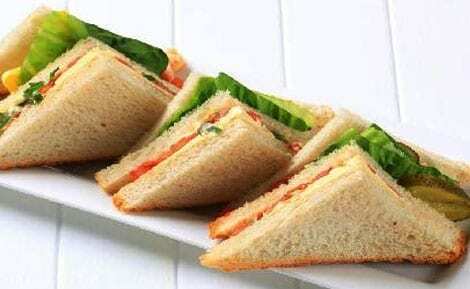 Being one of the easiest things to prepare and eat, they are full of all kinds of sandwiches. However, unless they specify they are made fresh, it is always best to avoid. You don’t know how long they may have been out in the display or how old the bread is. 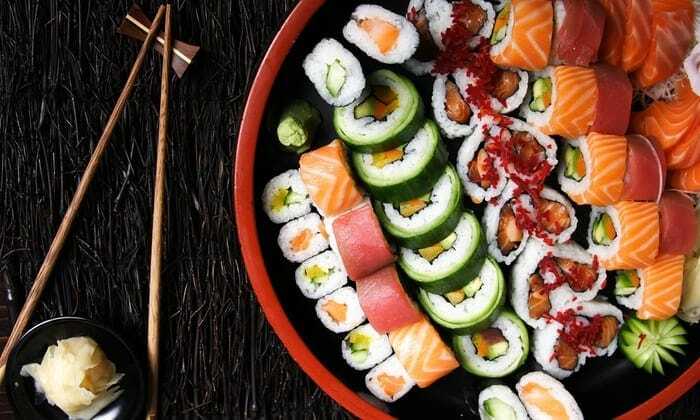 Sushi contains raw ingredients, which, when stored at a wrong temperature for a long time, can cause serious illness. So save yourself the pain, and definitely avoid this one before a flight! Better safe than sorry! 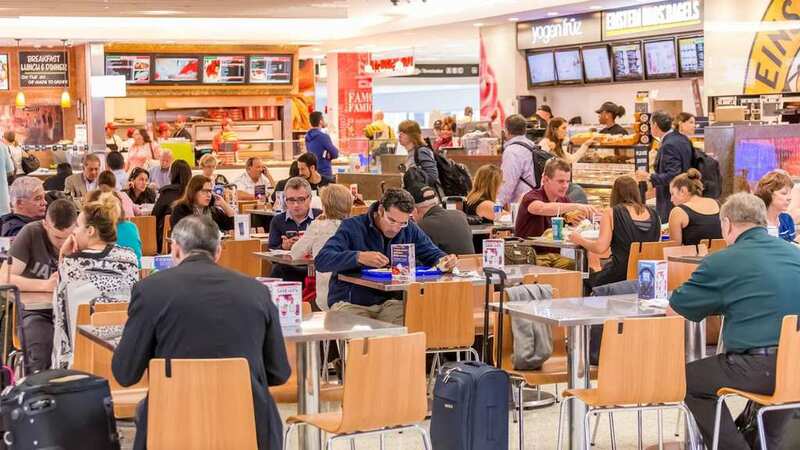 It is very common to get under-cooked meat at an airport restaurant, and if it is then you can instantly feel sick. Apart from that, if the meat is stored at a wrong temperature, bacterias can grow on it. If it isn’t already obvious, AVOID meat.